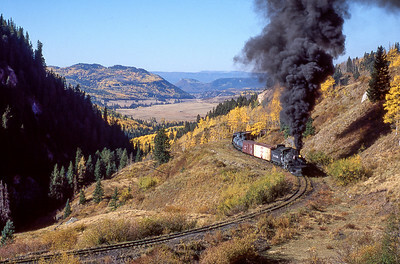 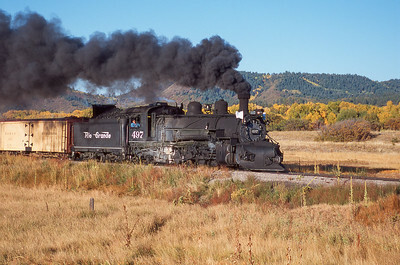 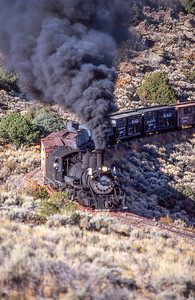 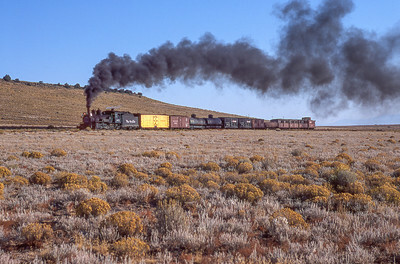 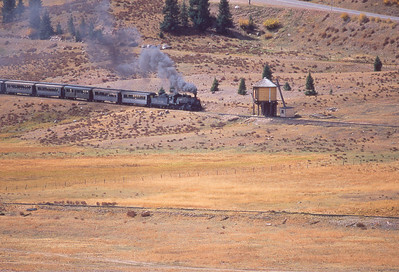 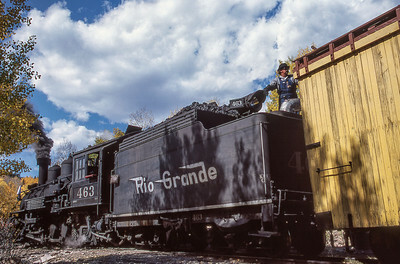 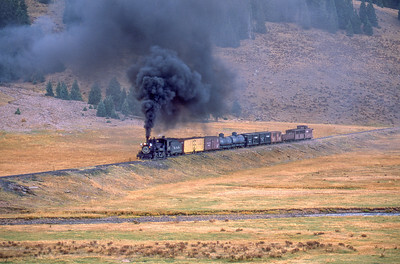 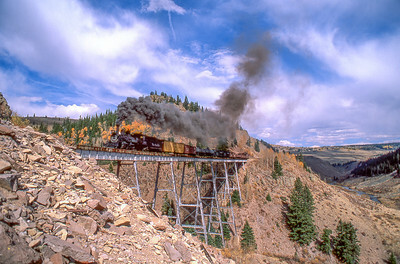 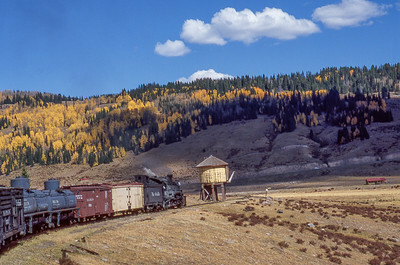 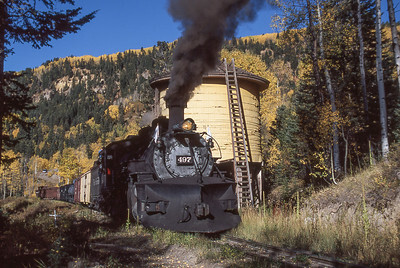 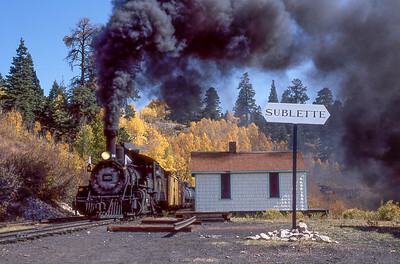 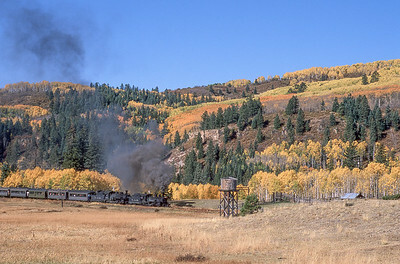 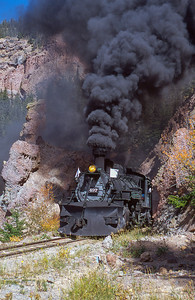 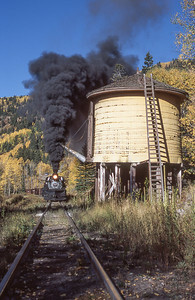 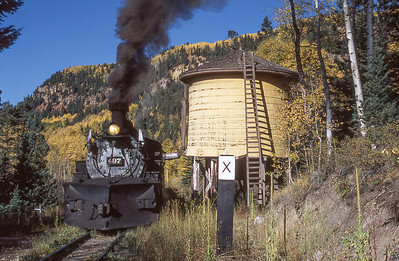 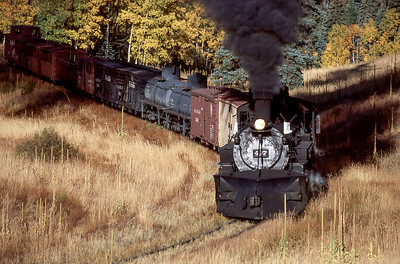 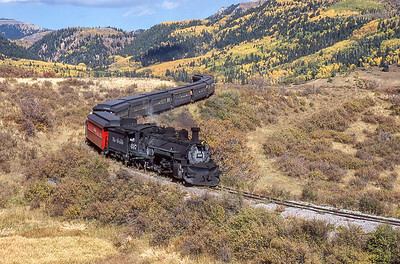 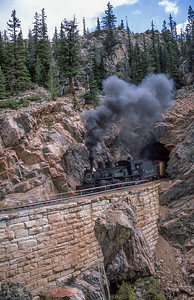 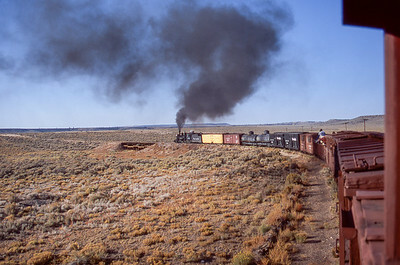 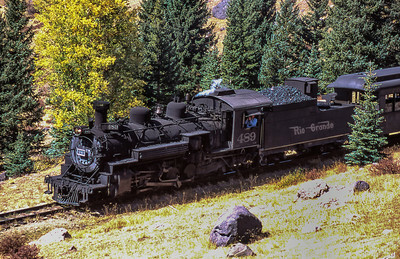 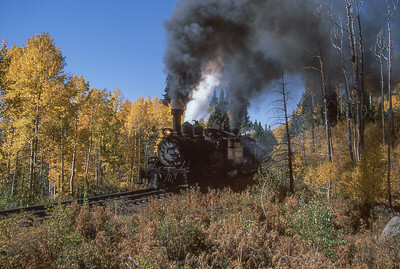 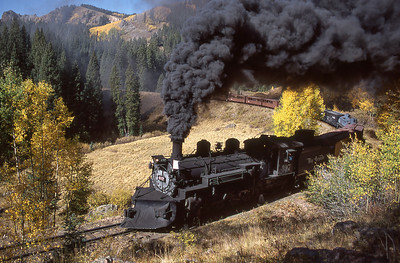 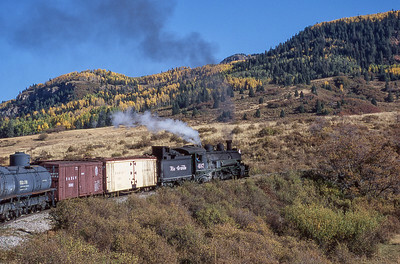 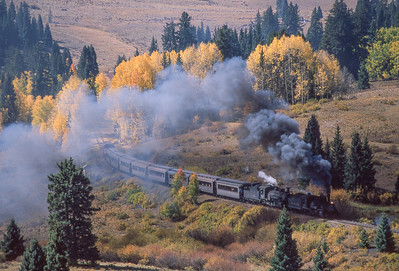 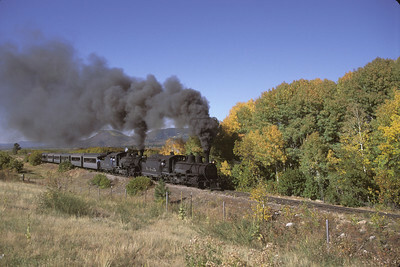 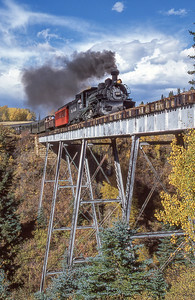 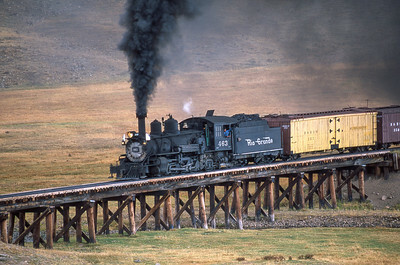 One of only two remaining sections of the Rio Grande Narrow Gauge System in Colorado and New Mexico. 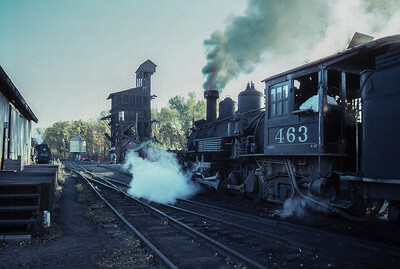 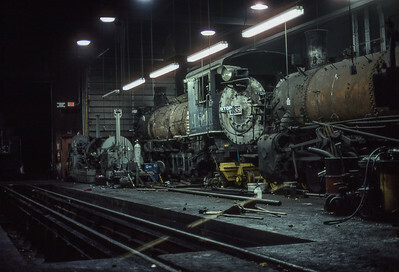 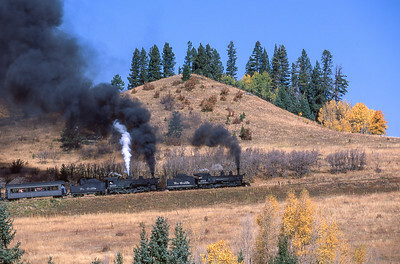 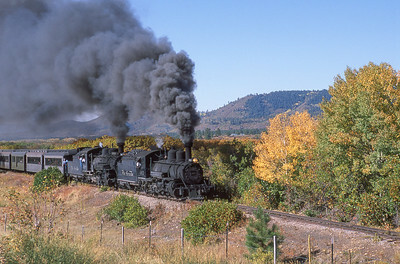 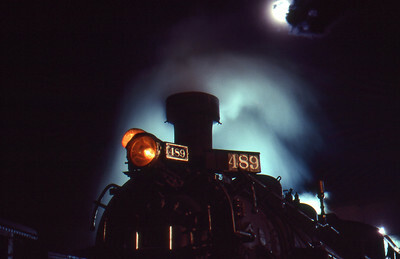 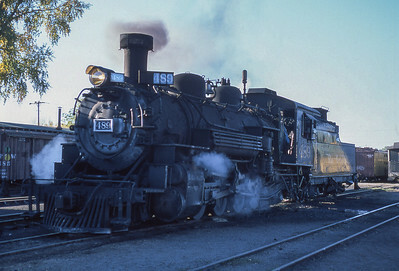 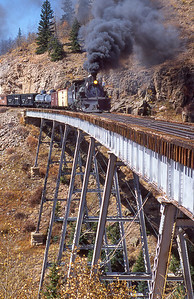 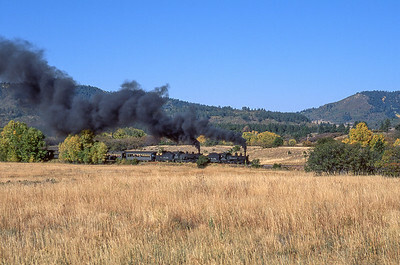 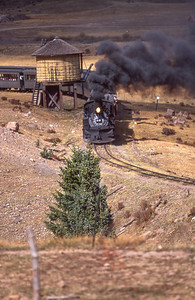 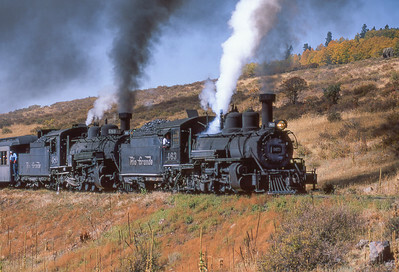 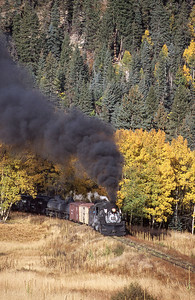 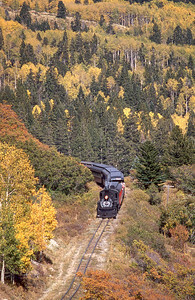 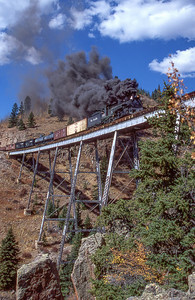 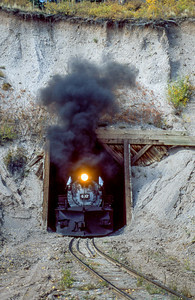 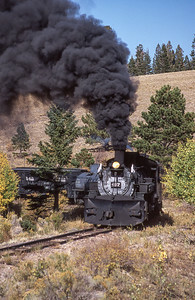 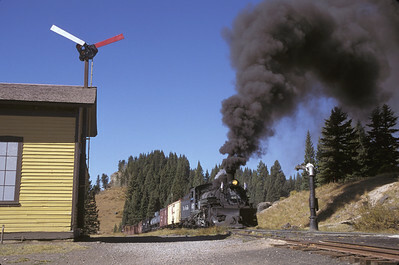 Trains Unlimited Photo Excursion 2oo1. 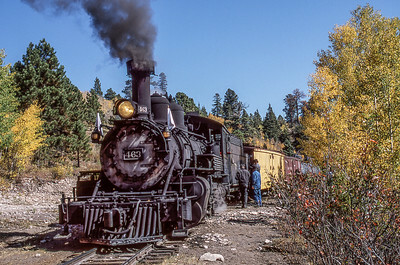 Nikon Camera and Optics, 35mm Fujichrome slides, Epson Perfection V600 Scanner, Lightroom, Photoshop, Nik Filters used on several images.